Connect to your wireless home network by adding a Wireless N150 Easy USB Adapter (GO-USB-N150) to your notebook or desktop computer. Once connected, you can share a high-speed Internet connection and access shared documents, music, and photos from other computers on your network. 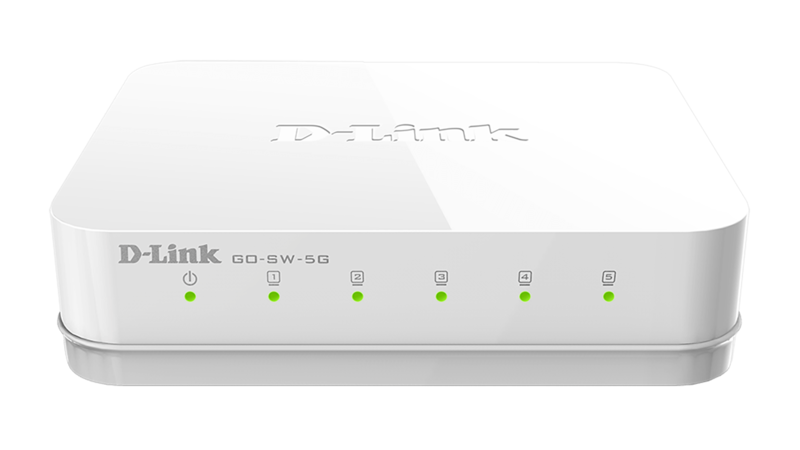 Set up your D-Link networking hardware in minutes using our new Quick Setup Wizard. 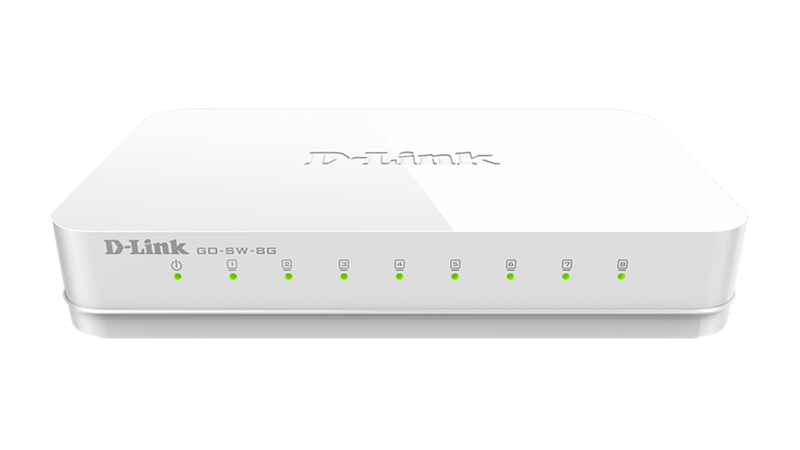 The wizard will guide you through an easy-to-follow process to install your new hardware and connect to your network. Connect to a high-speed wireless network with the Wireless N150 Easy USB Adapter and enjoy surfing the web, checking e-mail, and chatting with family and friends online. The Wireless N150 Easy USB Adapter uses Wireless N 150 technology, which offers faster speeds and greater range over the 802.11g/b standards, giving you a faster, more reliable wireless connection. To protect your data and maintain your privacy, the Wireless N150 Easy USB Adapter supports WPA and WPA2-PSK encryption which enable you to connect to and access a secure wireless network. This allows you to securely check e-mail, shop, and perform other online transactions with confidence. The Wireless N150 Easy USB Adapter provides a high-speed connection to other Wireless N 150 or 802.11n devices and is backward compatible with 802.11g/b, ensuring compatibility with a wide range of wireless routers and networks. 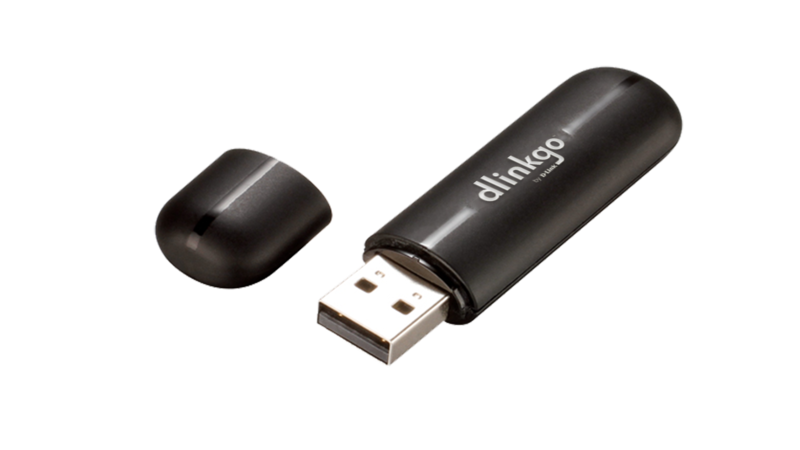 D-Link’s Quick Setup Wizard provides easy setup of your USB adapter so you can get connected quickly. Wi-Fi Protected Setup (WPS) sets up a secure wireless connection with the push of a button. WPS eliminates the need for complicated configuration, thus simplifying setup and saving you time and effort. The Wireless N150 Easy USB Adapter can be used on either notebooks or desktop PCs.